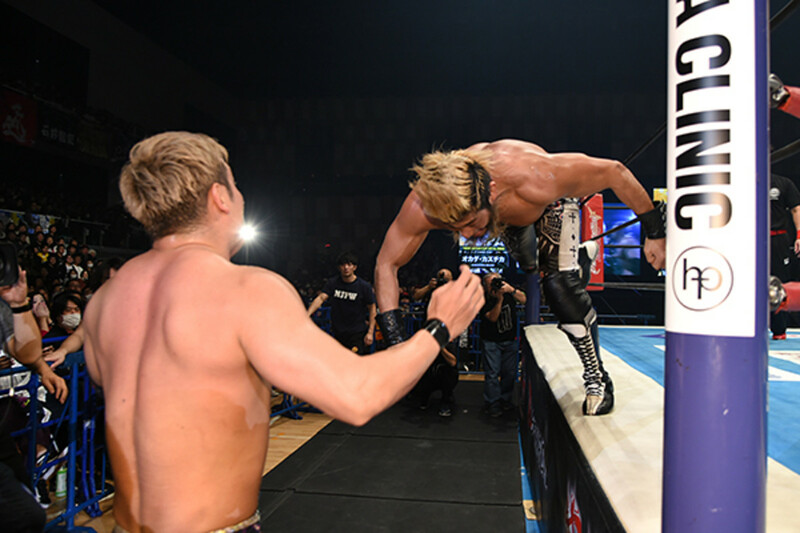 For the first part of the show, we talk about the second half of the quarterfinals and Saturday morning's semifinals of the New Japan Cup. We come back in the second half of the show to review the New Japan Cup finals. We look at the new DAZN pricing and why they did it, why ESPN wants UFC customers, and Apple's content announcement on Monday. We then go over Anthony Pettis' win over Stephen Thompson in the main event of UFC on ESPN+ 6 and Dave goes over the rest of the fights on the show. Lastly, we discuss Dave's bio on The Destroyer in the current issue of the Wrestling Observer, the Young Bucks putting up their newly-won AAA Tag Team titles at Double or Nothing, NXT's main event for TakeOver: New York, and the rest of the pro wrestling news.